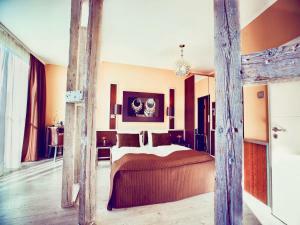 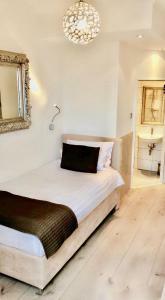 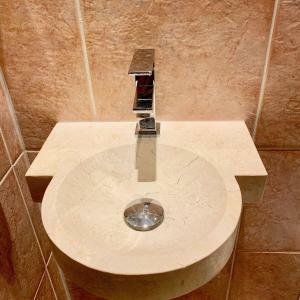 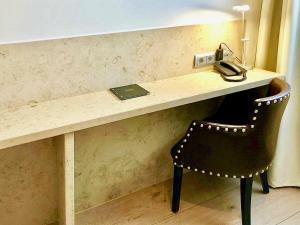 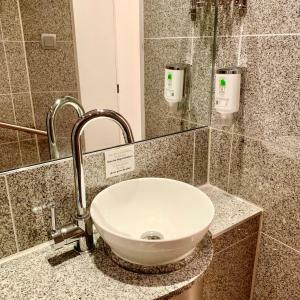 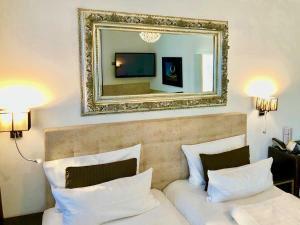 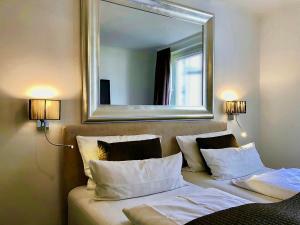 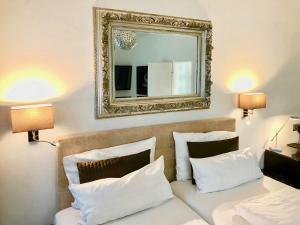 This privately-owned hotel is situated in a tranquil location near the Hofgarten park, in the centre of Düsseldorf, within easy walking distance of the Old Town. 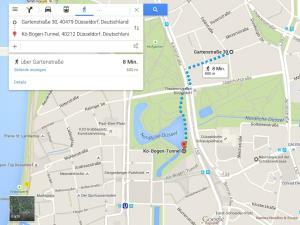 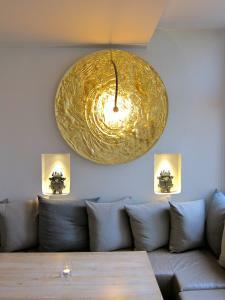 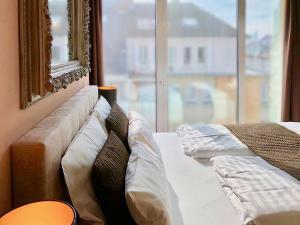 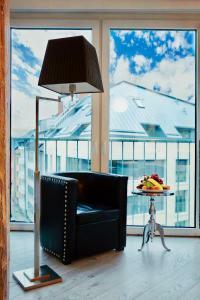 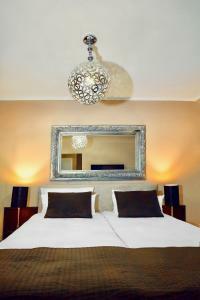 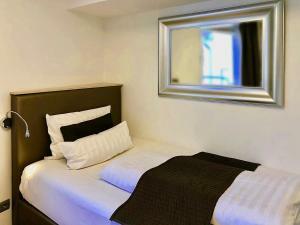 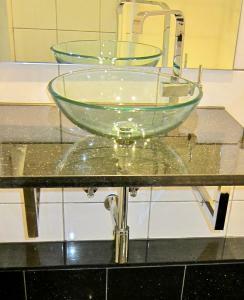 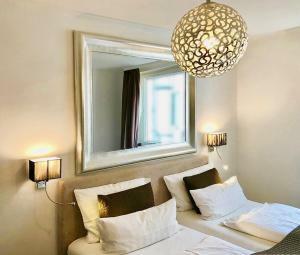 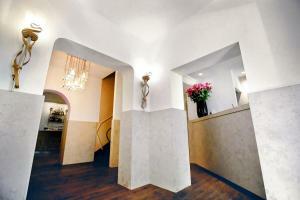 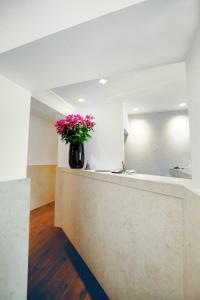 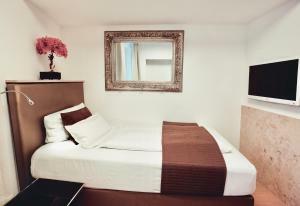 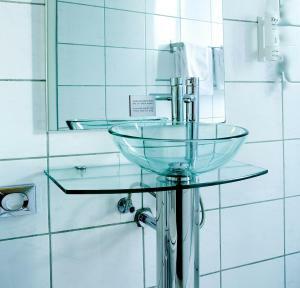 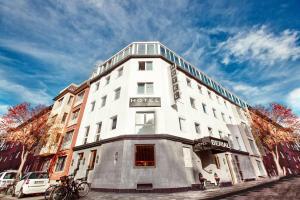 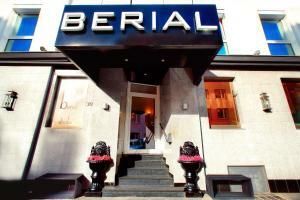 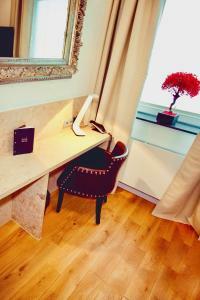 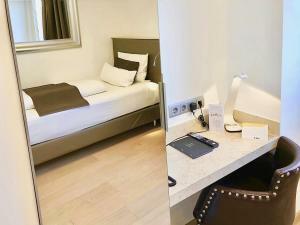 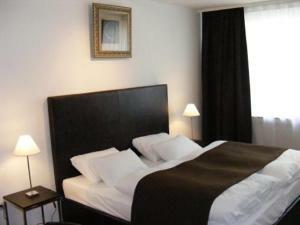 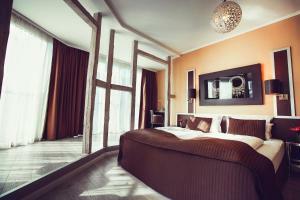 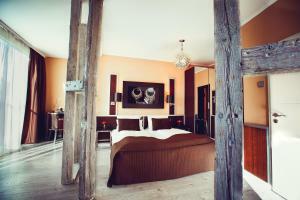 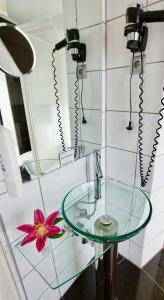 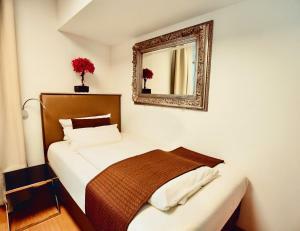 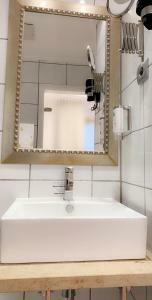 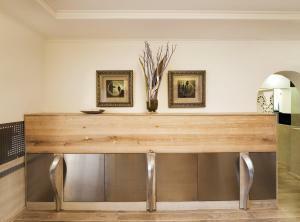 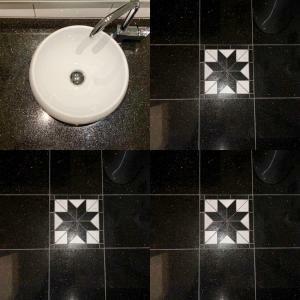 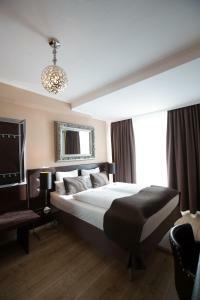 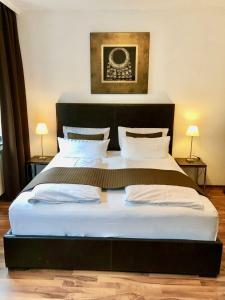 The Hotel Berial is an ideal base for your stay in Düsseldorf, and offers all modern amenities to ensure your comfort. 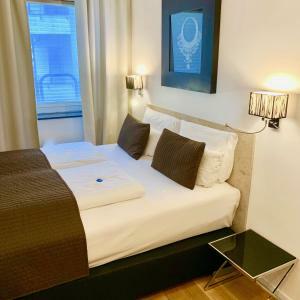 As well as being close to the bars, restaurants and cultural attractions of the city centre, you can go shopping in the nearby Königsstraße boulevard. 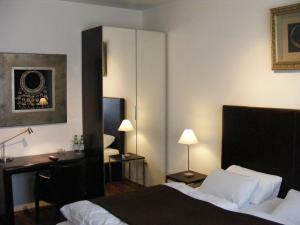 The Hotel Berial offers excellent public transport connections to all parts of Düsseldorf, taking you easily to the exhibition centre, LTU Arena (venue for concerts and sporting events) and the airport. 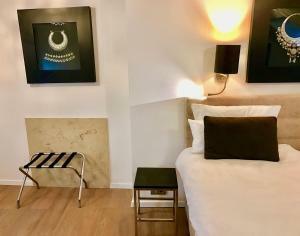 Guests with cars can use the hotel’s underground car park. 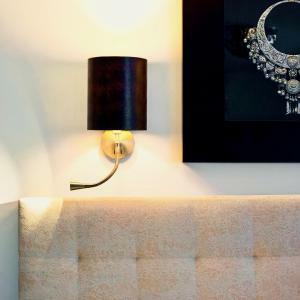 Dine in the Brasserie restaurant or relax in the evening in the spacious lounge. 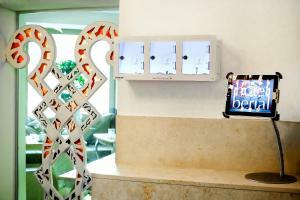 Guests staying in the Berial enjoy free wireless internet access as well as free use of an internet terminal in the lobby.